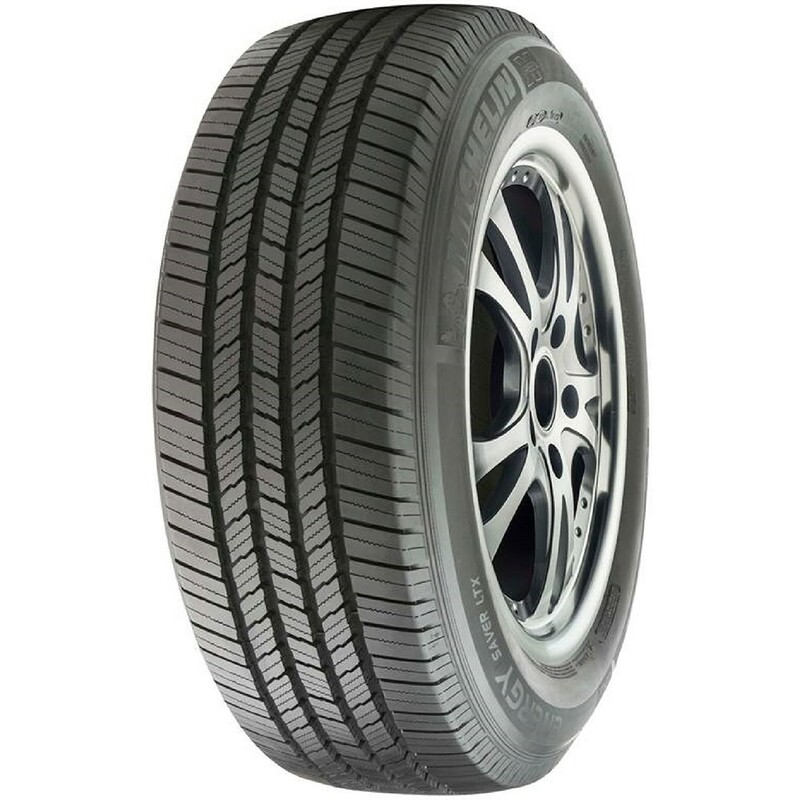 Michelin's most fuel efficient light truck tire is ideally suited for drivers looking to maximize fuel efficiency without compromising performance. <p>Designed for all-season traction, comfort and fuel efficiency, the Michelin Energy Saver LTX is the company’s eco-friendly highway truck and van tire. 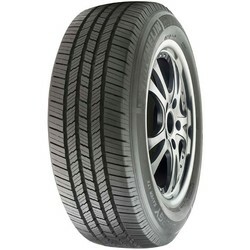 <p>Used mainly as original equipment on vehicles like the Ford F-series and others, the Energy Saver LTX incorporates the latest in tire technology to enhance overall performance. 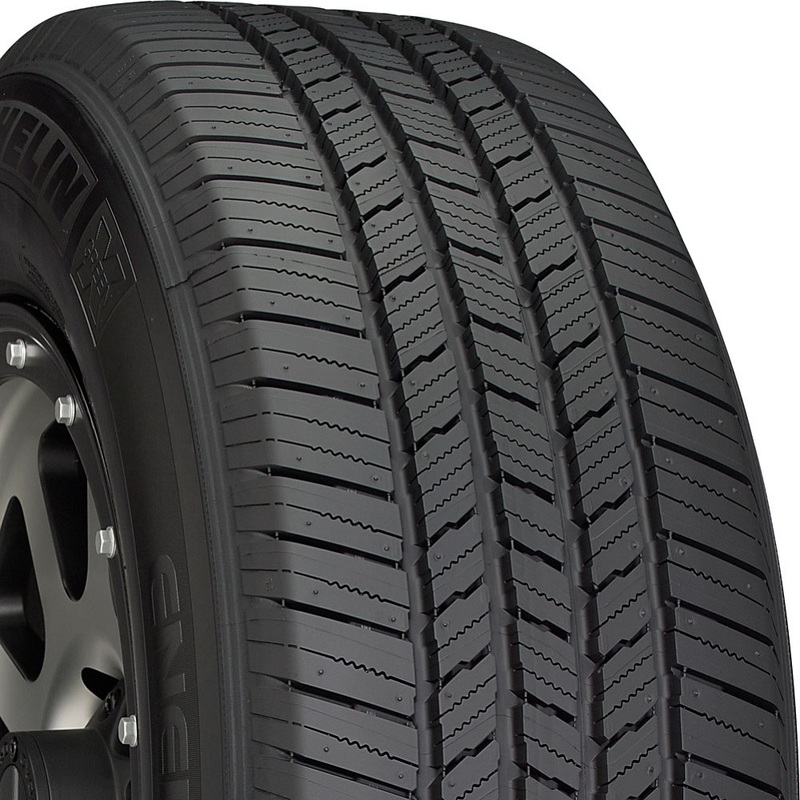 <p>A unique all-season rubber tread compound and Michelin’s EnergySaver construction are created to reduce unwanted heat buildup, while lowering CO2 emissions and increasing fuel efficiency. <p>It’s a combination that works well for this model.